After Losing a Child – Healing from Guilt and Shame – Activating Faith! 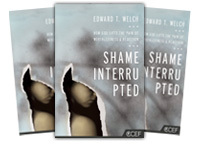 Thanks to a friend hauling me out of the house last Saturday, I heard a unique message on Guilt and Shame based on teaching from Ed Welch’s book Shame Interrupted. Two categories of both guilt and shame (that might surprise you) are the guilt and shame one might feel from something I/we have done (like a guilty conscience), and the guilt and shame put upon us by other people or other spirits. What might feeling guilt or shame have to do with losing a child? 2 – do we feel guilty that we are still here and the younger person (or in our thinking the better person) is not? Or perhaps guilty that we might be punished for past sin? 4 – Whether we could have prevented the death or not, if we asked forgiveness are we understanding that it has been erased or are we believing the lies that accuse us and put us to shame for something which God has already forgiven? Are we listening to lies that say that forgiveness is not for us? 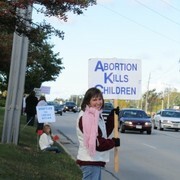 1 – Ask if the questions/taunting/accusations bring life. Do these thoughts bring me closer to Christ? Do these thoughts bring peace and comfort? Do these thoughts offer hope? If not – then refuse the offense/insult/condemnation – Romans 8:1 There is therefore now no condemnation for those who are in Christ Jesus. Then thank God for using the wicked thoughts to remind you that that too is covered by His blood. If the questions, or musings do cause you to draw closer to Christ, then thank Christ for bearing any guilt or shame – remember that He took it ALL on Himself – (Ephesians 1:20) and through him to reconcile to himself all things, whether things on earth or things in heaven, by making peace through his blood, shed on the cross. 2 – Remind myself there is nothing I can do that ‘trumps’ or finishes what Christ has already done – completed – finished. Gal. 2:21 I must refuse to to repudiate God’s grace. 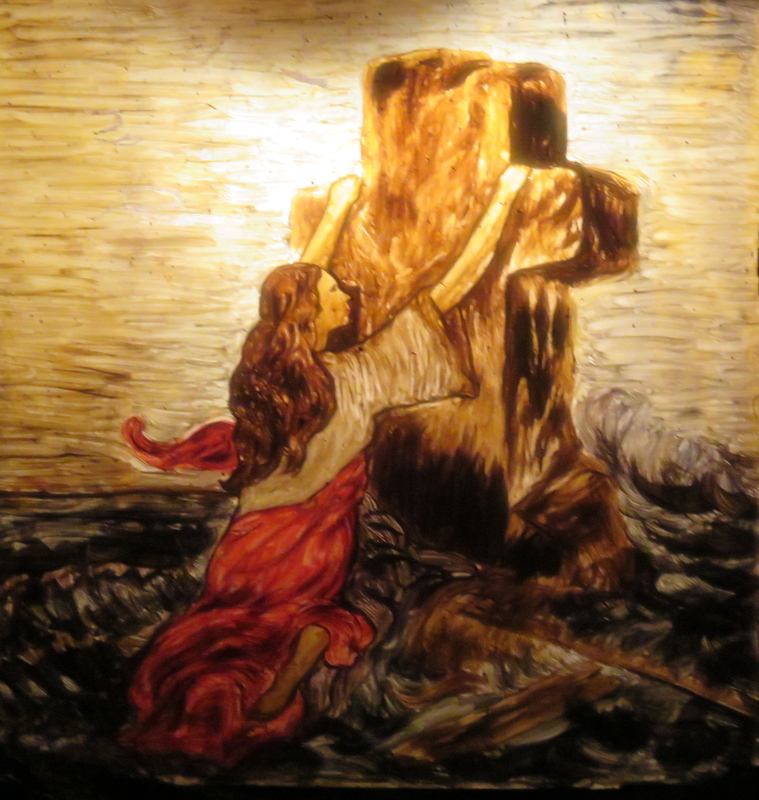 If a living relationship with God could come by rule-keeping, then Christ died unnecessarily. The next time I feel godly sorrow and shame (guilt for something I actually did) I will recognize that this is good guilt that produces godly sorrow that leads to confession and healing. I will repent and leave it with God. The next time I feel worldly shame (this leads to condemnation and isolation) I will evaluate if it is from the sin of actions others have done toward me and/or from deceitful lies of the enemy. If so, I will reject it, and seek the prayer support of others. It was for me. Christ bore this shame for me. I will not refuse His gift of cleansing and I am healed.